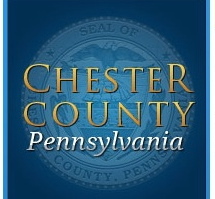 The Chester County Register of Wills Office wants to remind residents that it will accommodate those in need of assistance who can’t travel to its West Chester office. About a year ago, Register of Wills Terri Clark instituted a policy of sending representatives to hospices, nursing facilities, hospitals, and private homes to execute legal documents pertaining to marriage licenses and notarizing power-of-attorneys for those who are in their last stages of life, who are not ambulatory, or who have severe health problems. Clark said the new program has serviced marriage license applications and power of attorney documents. “Our staff will go on the road to help our needy residents,” she said. To contact the Register of Wills office to find out more about this service, call 610-344-6335.